Carl is a business owner who is experiencing firsthand just how much the internet has revolutionized the consumer buying process. It used to be that a simple look at your products' features was enough to sway consumers to make a purchase. But now, it's all about the brand. In fact, Carl's brand has become his most valuable asset. That is why he is doing all that he can to build his brand equity and distinguish himself from his competition. Brand equity is what your business is worth without its inventory. Or, more simply stated, it's about how valuable your brand is in the eyes of consumers and the relationships that you have with your customers. The steps outlined below are not in any particular order. 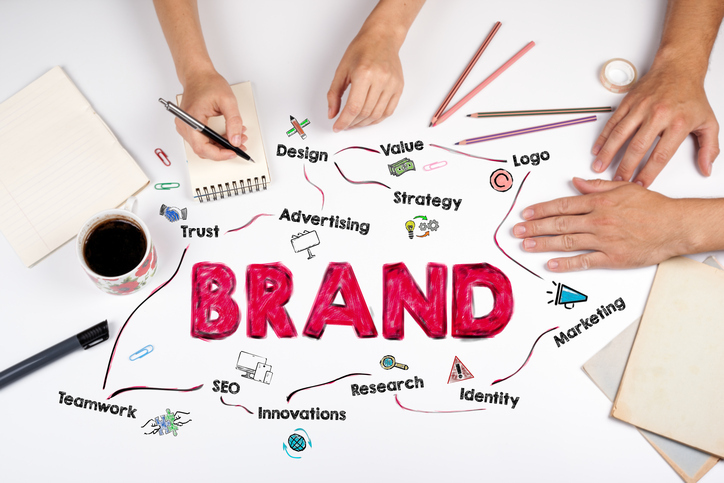 They are three examples of essential steps that Carl has used to build brand equity, and each of them is an ongoing process. You don't build brand equity overnight, and then suddenly get to take a vacation. You must work at creating this type of equity on a daily basis just like Carl has done. Lastly, since brand equity is all about how you appear in the eyes and minds of consumers, you will want to use their feedback and respond to it appropriately. Carl publishes his customers' feedback in the brochures and how-to guides he creates. Customer testimonials have been proven to be a huge asset in generating sales.